Hope Little Sonya is able to get this rare surgery.I’m a grandmother of a child with PVT and to Sonya’s Mother,you hang in there.I will keep Sonya and your family in my thoughts and prayers. 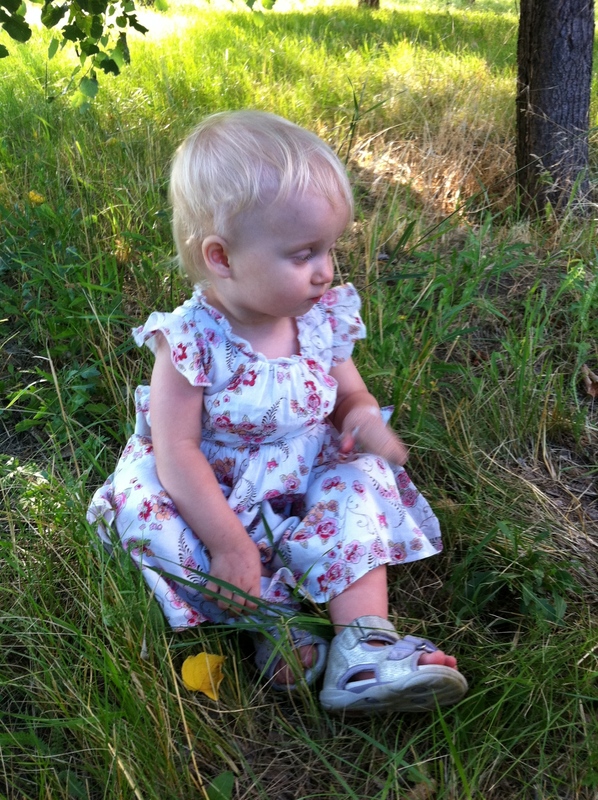 Ella … thank you for your post! Just wanted you to know that I posted an extensive reply to Amy below regarding an update on Sonya. As mentioned in the post I have yet to hear back from Tatyana regarding the latest and unfortunately I missed her call earlier this week. She may be back in the Ukraine after being in Germany for tests on Sonya? Have we heard any more on how this family is doing as they journey to getting answers and the medical solutions that their little girl needs? I am also a mom in search of getting my son the medical attention and possible REX SHUNT surgery and am so thankful that we have doctors here in the United States that are within our means to be able to access. We are headed to Chicago on June 3rd to meet with Dr. Superina and are hoping that we are able to get the answers that we are needing. 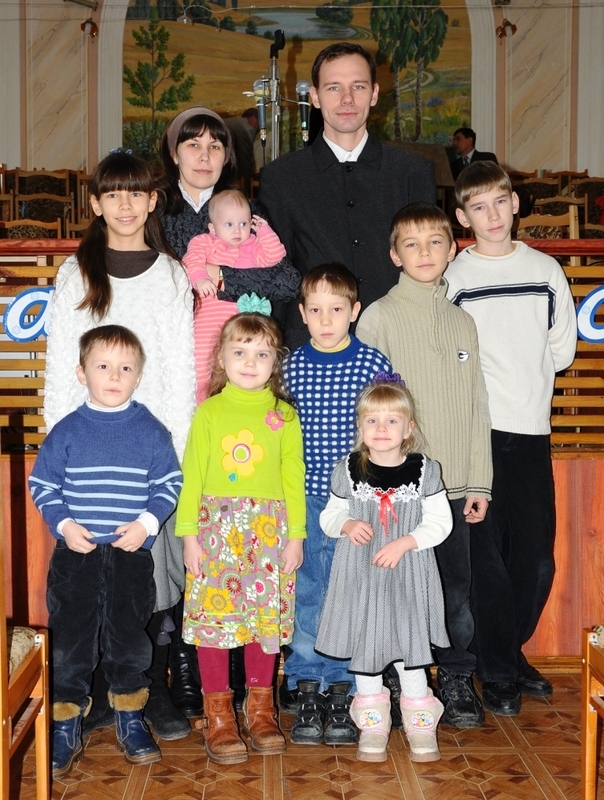 I will keep little Sonya in my thoughts and prayers as well as her adopted family. We all have the common goal of finding a solution to this medical condition so that our children can become healthy and strong and live long HAPPY lives, free of pain and hurt. Hi Amy, Thanks for your valued comment! Sorry to hear of your son’s condition – I never like hearing about anyone having this condition and especially little ones, but there is hope out there and you are going to the right place!! I spoke with Tatyana on the phone last Friday and at that time the doctor’s in Germany had just completed a angiograph on Sonya. The doctor’s there recommended a Embolism treatment to clot Sonya’s spleen off in hopes it would take the pressure off the varices in her Esophogas and stomach. Tatyana is not in agreement with this, as this is what they would have done in the Ukraine – as that seems to be one of the only treatment options they can perform there because they do not have the specialized training that Dr. Superina and a few other doctors in the world currently have. Tatyana by the way has a very good understanding of the medical treatments as she herself is a emergency physician in the Ukraine. Tatyana was able to speak with Dr. Superina’s nurse (also called Amy) and they are not recommending the embolism treatment either. Tatyana was to send the results of the tests via courier to Chicago and Dr. Superina was to review the case, but I have not heard from her yet as to the next step. I missed her call on Monday, but am hoping to catch up with her soon as I am anxious to hear what transpired. She likely would have gone back to the Ukraine as it would be awhile before she could arrange the trip -which is quite an ordeal from there to the US. I also had the privilege of speaking with Dr. Superina’s nurse last week regarding Sonya, and she said that Dr. Superina had been over in the Ukraine a few years ago for a visit in hopes that he could train someone to do the procedure and help the children from that country. Amy told me that there seems to be a correlation between the embilical cord and the portal vein and when a child is born prematurely with an infection in the cord, portal hypertension is more common. Amy told me that when Dr. Superina visited a hospital over there that there were 40 kids who had this condition. Interesting informaton to say the least! As far as us adults are concerned the options are very limited because of atrophy of the arteries due to portal hypertension over a long period of time. Hope this is helpful? Please keep me posted on whatever happens on the visit? If you need someone to dialogue with who has been there with thier own child – I can put you in touch with her as she is on the parent’s advisory for the Rex Shunt procedure right in the Chicago area. Thoughts and prayer now for your little and you as you look for answers! My heart hurts for that family. Clint, I know you don’t know me, but you can verify my sanity by calling Amy Bouvy, who knows us quite well. I said in a previous email that we live an hour outside of Chicago, so if Tatyana and Sonya can get to the U.S., they have to place to stay as long as they need it. I can offer them whatever they need in addition to that- rides, food, whatever. Thanks for your comments Kelly … these are always appreciated! 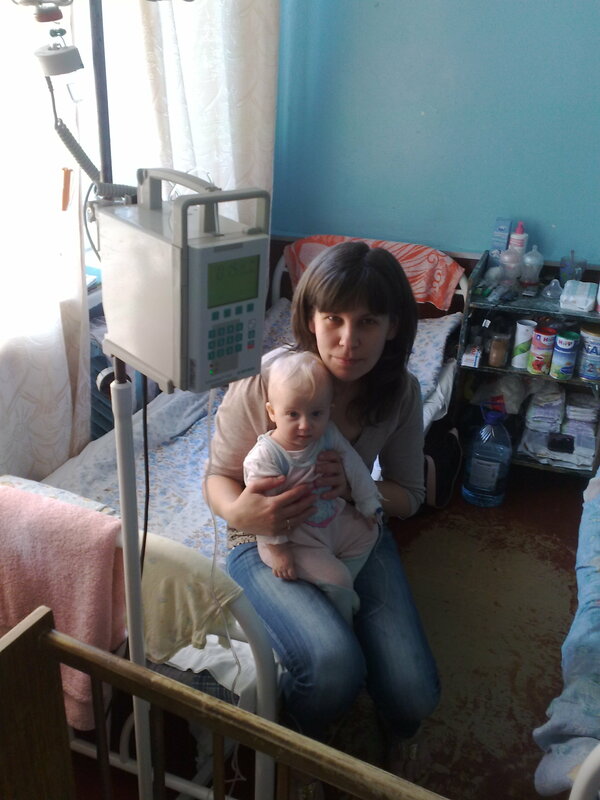 Most of all your offer to help for Tatyana and Sonya – that is truly awesome! I spoke with Tatyana the other day on the phone from the Ukraine, and if she has not checked the blog I will extend your offer. Have been thinking and praying for Little Sonya and her family that with faith and the help of others that they will be able to come to the US and receive the medical care/surgery necessary to help her. It is sounding like this may soon be a reality and for this I am so THANKFUL! Thanks for your kind words of encouragement – not to mention your prayers for Sonya and her family. Not only is Sonya in the forefront of our prayers, but I know it to be true for Alex as he approaches his surgery in September. I’ve said this before on this blog but I never could have imagined all the dialogue that has happened here this past 1 1/2 years concerning what Dr. Superina has done and is doing in Chicago for these children. You are right … he is a very intelligent and skilled surgeon and there are many kids (I think well over 120 to be exact) who are living proof he is what he is. I’m waiting for a return message from Tatyana (Sonya’s mom) regarding a possible shortfall in funds required for this surgery. Although we personally do not have the funds to help Sonya or any others for that matter, I have proposed to set up a page where they may be able to make up the shortfall. Being out of country as they are (ourselves included) it is a challenge to try to figure this out but I think I might have a way? I am mindful of the fact that there are others who also may be in this position and from what I have learned there have been talks in the past of setting up some sort of foundation. The idea was conceived by a few Moms of children, who have already had the Rex Shunt, but I do not know where they are at in the process, or if in fact it will happen at all? We will definitely keep Alex and your family in our thoughts and prayers as you approach the operation and beyond! Please keep us informed if there are any changes before the operation, and of course after the surgery.